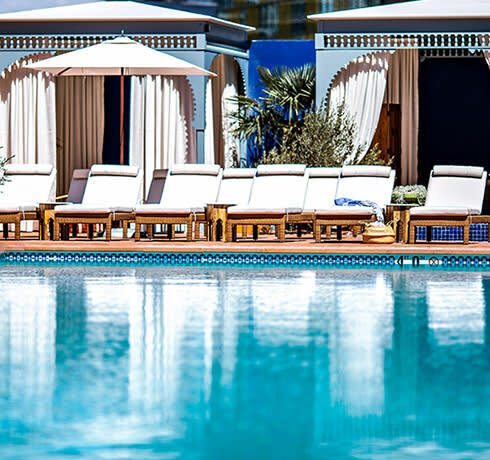 Occupying the top four floors of the Park MGM, NoMad Las Vegas offers a stylish hotel on the strip, with features including an on-site casino, swimming pool and fitness centre. 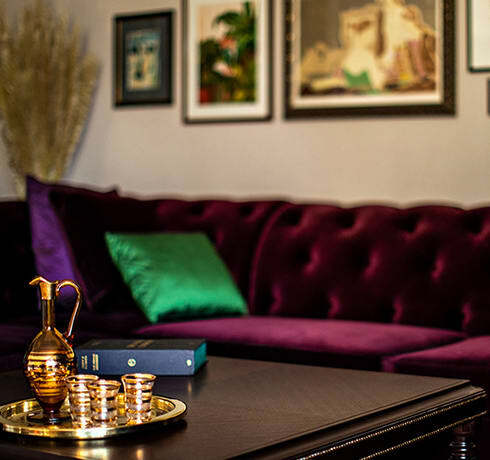 Rooms and suites are modern, while dining options include an all-day venue, an evening venue and a poolside café. 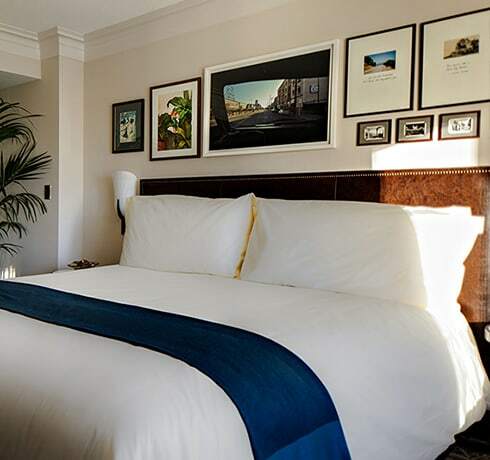 These rooms include one king size bed and a bathroom with walk-in shower. 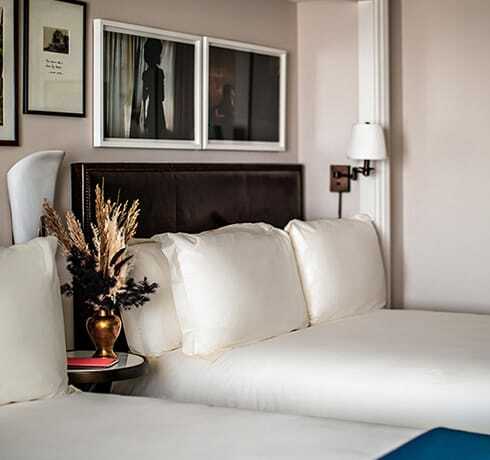 These suites include one king size bed and a bathroom with walk-in shower. These rooms include two queen beds and a bathroom with walk-in shower. All-day venue serving breakfast, lunch and dinner. American classics are served for dinner. A poolside café serves casual fare. 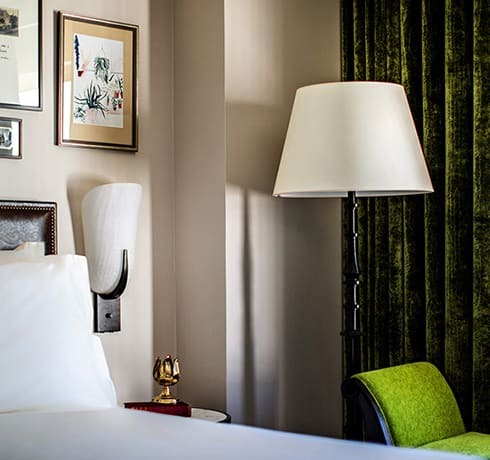 NoMad Las Vegas occupies the top four floors of the Park MGM. Las Vegas Airport is a ten minute drive away.